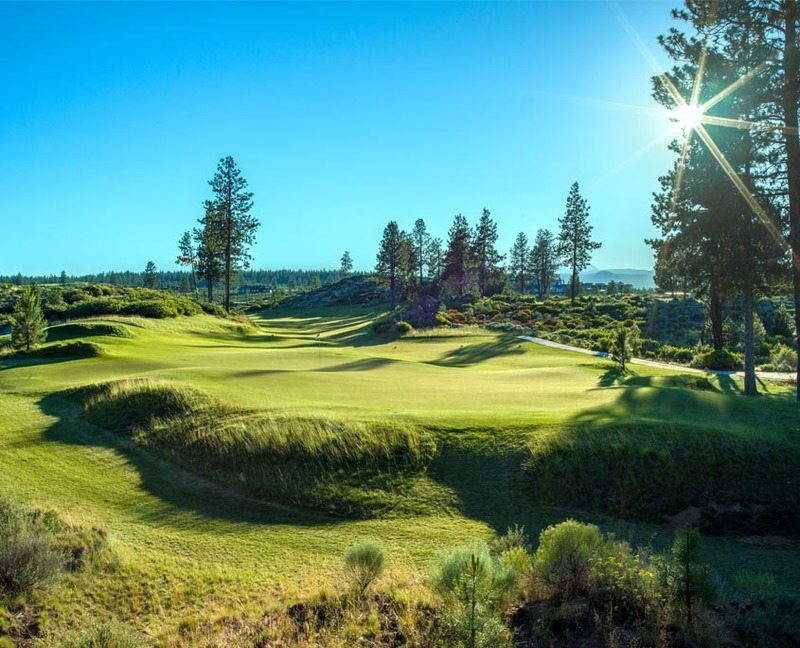 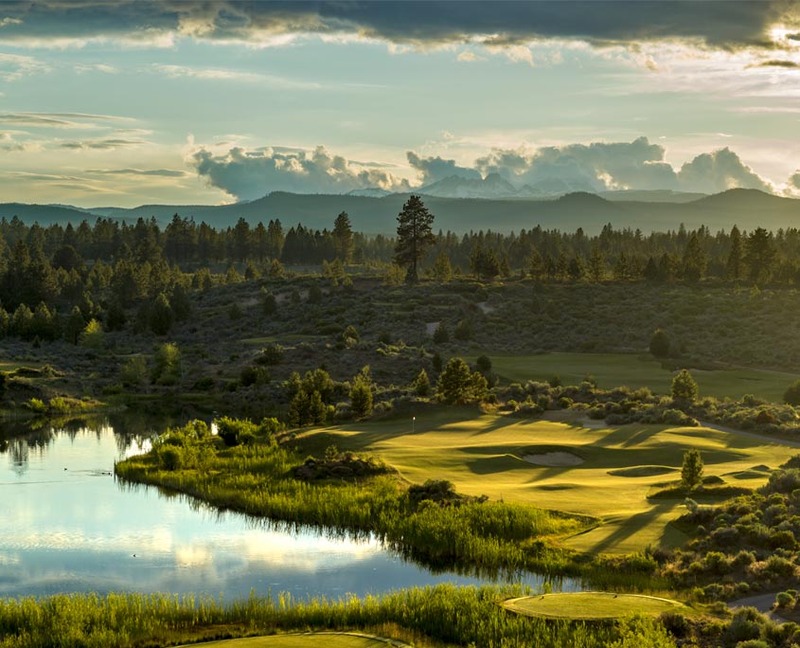 Tetherow meanders through a peaceful forest clearing rich with wildlife and full of the unpredictability and imperfections that only Mother Nature can inspire. 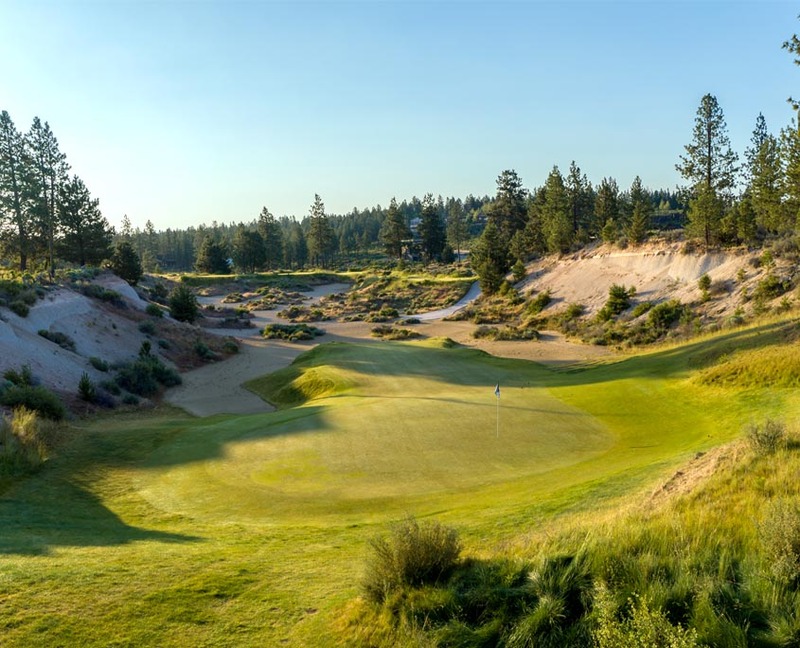 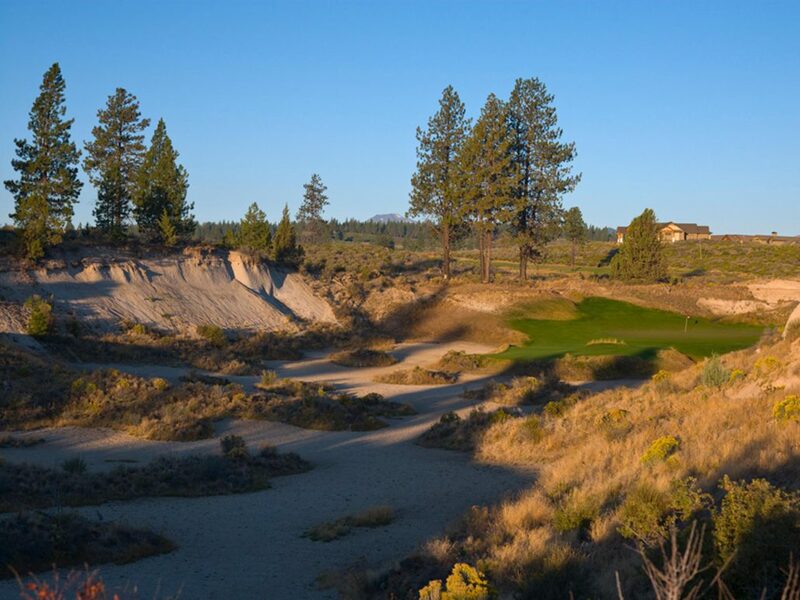 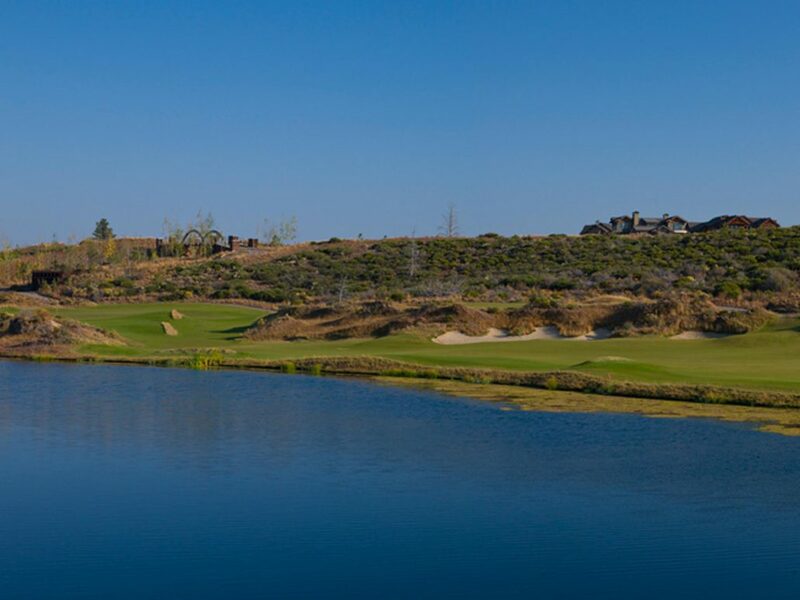 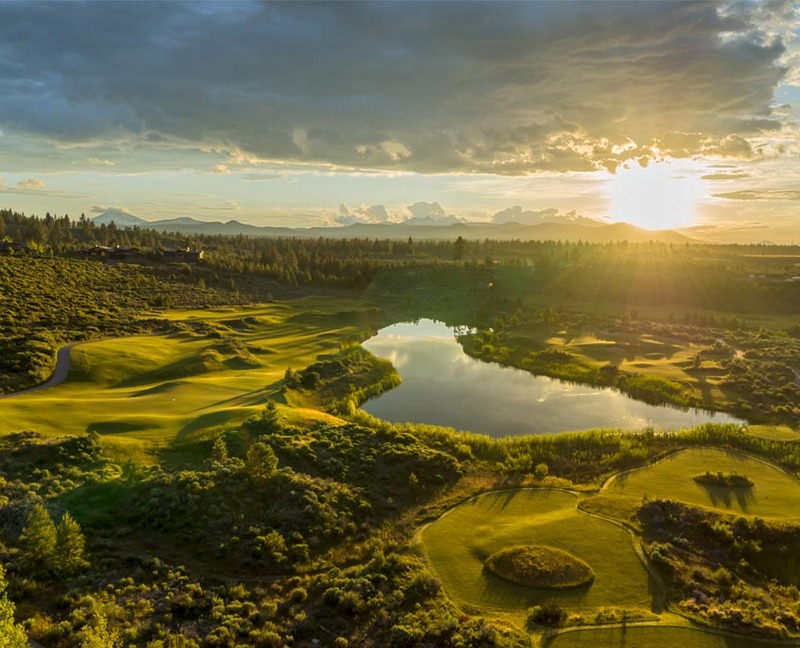 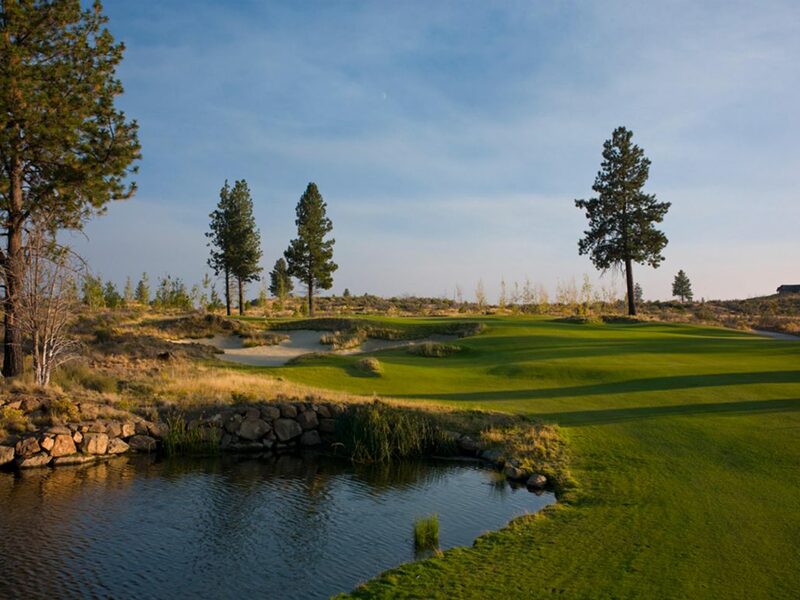 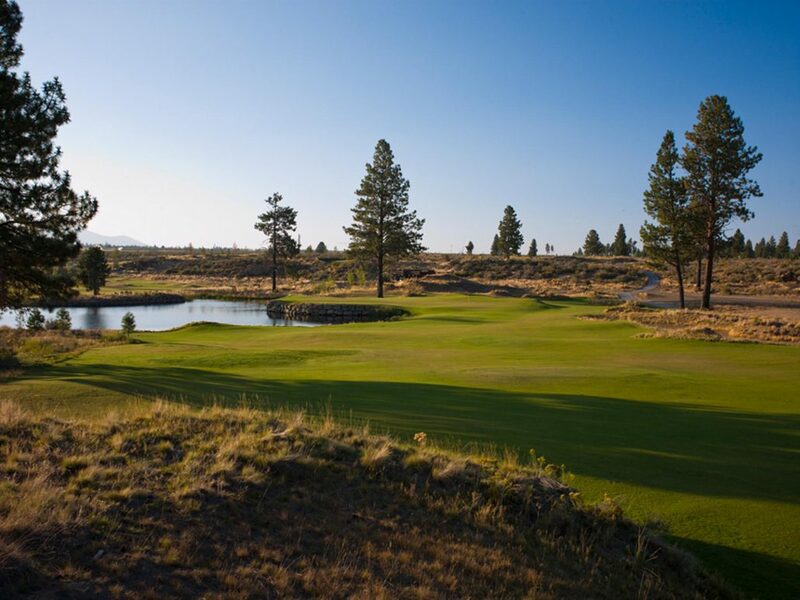 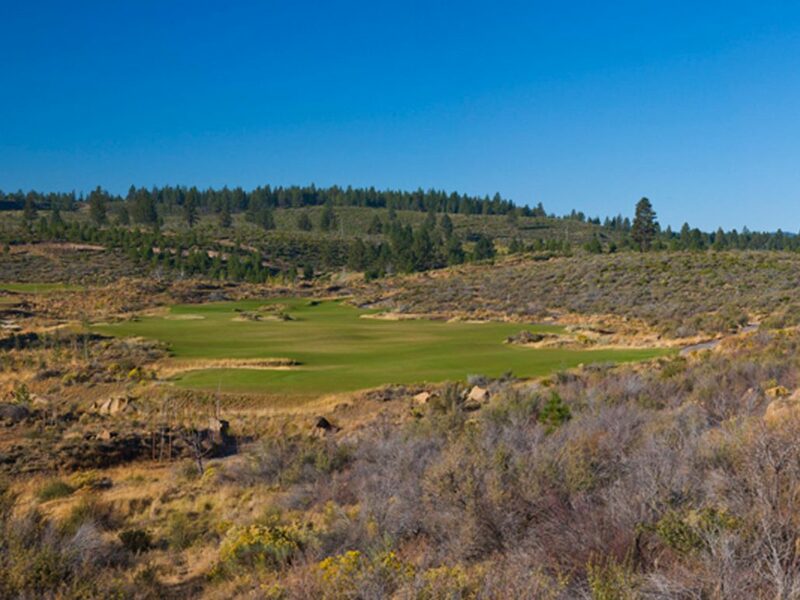 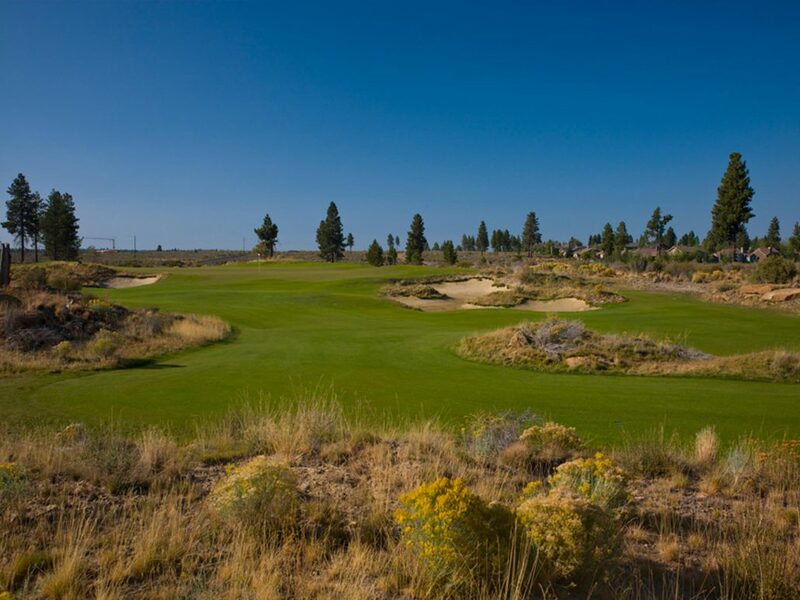 Much of the native vegetation was either replanted or left undisturbed as we worked closely with the Audubon Society to gain full status as an “Audubon Certified” golf course, one of fewer than seventy worldwide. 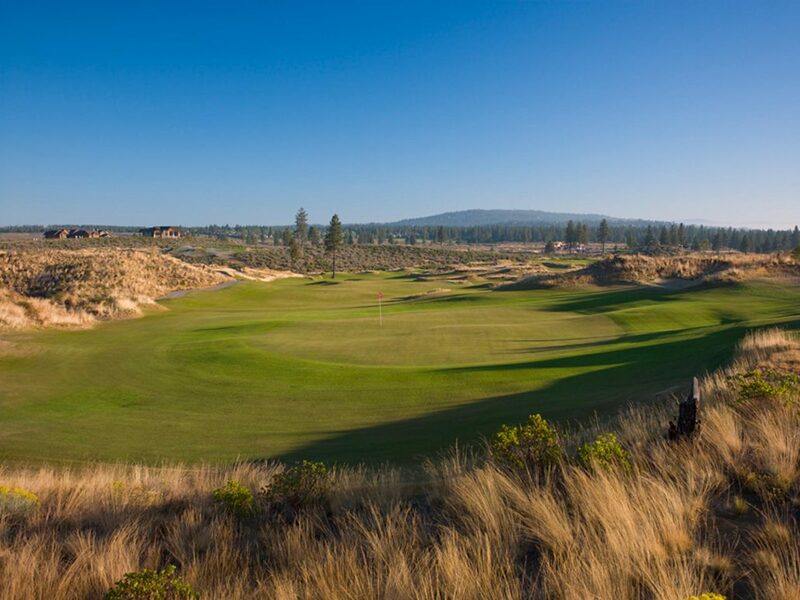 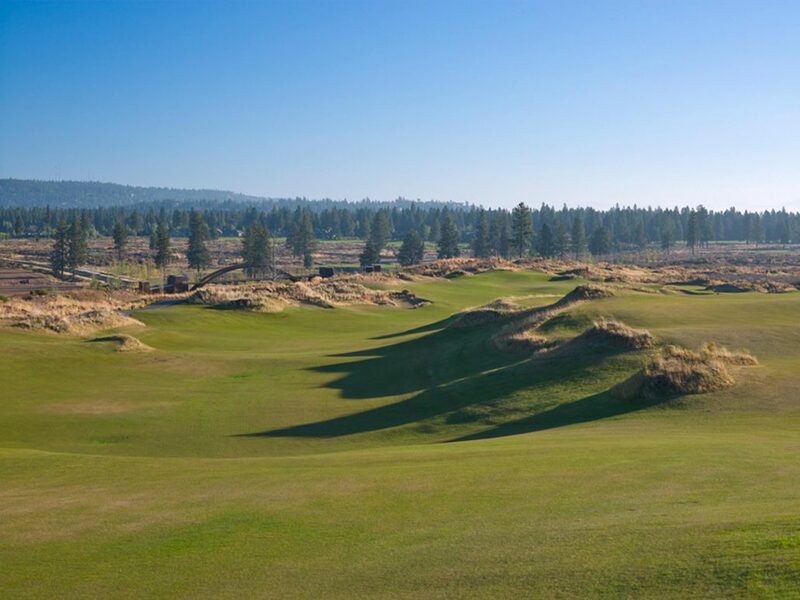 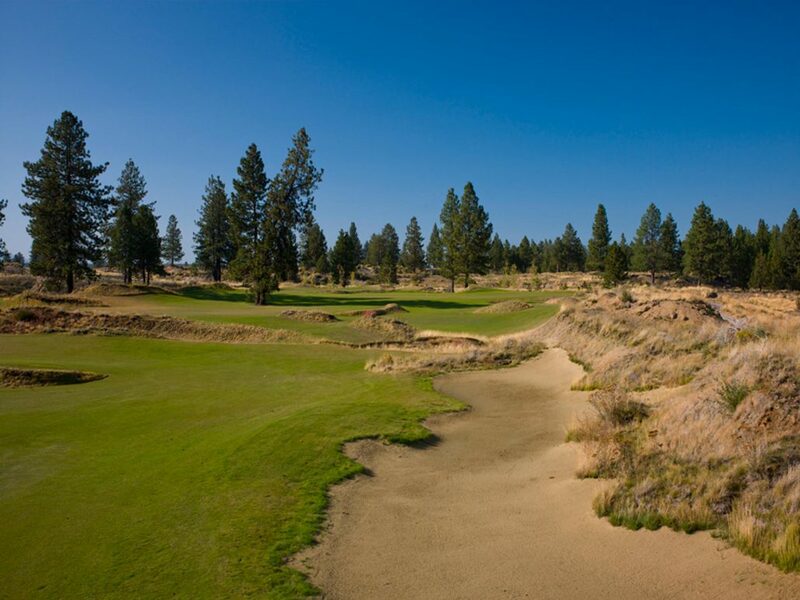 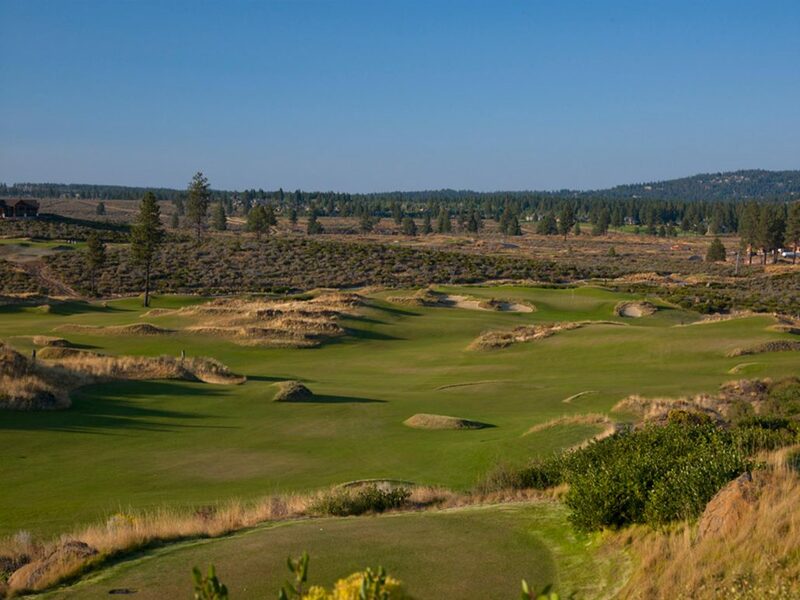 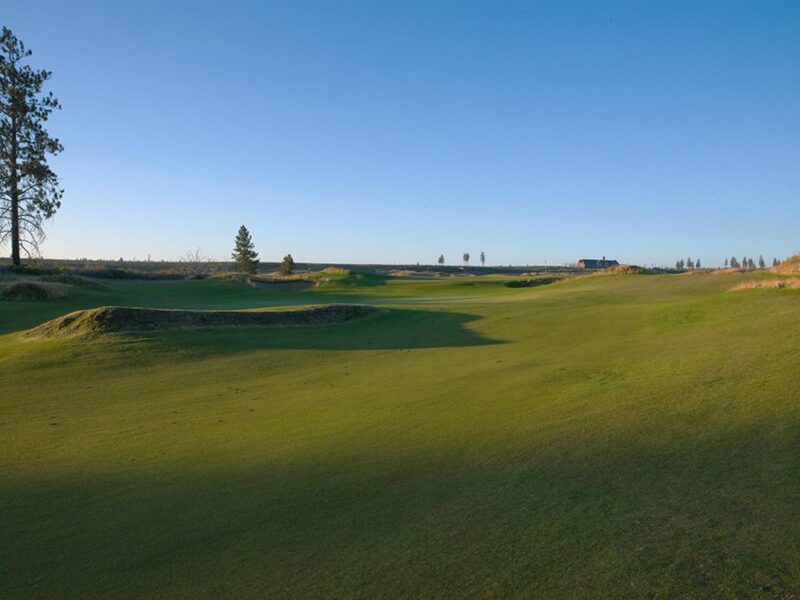 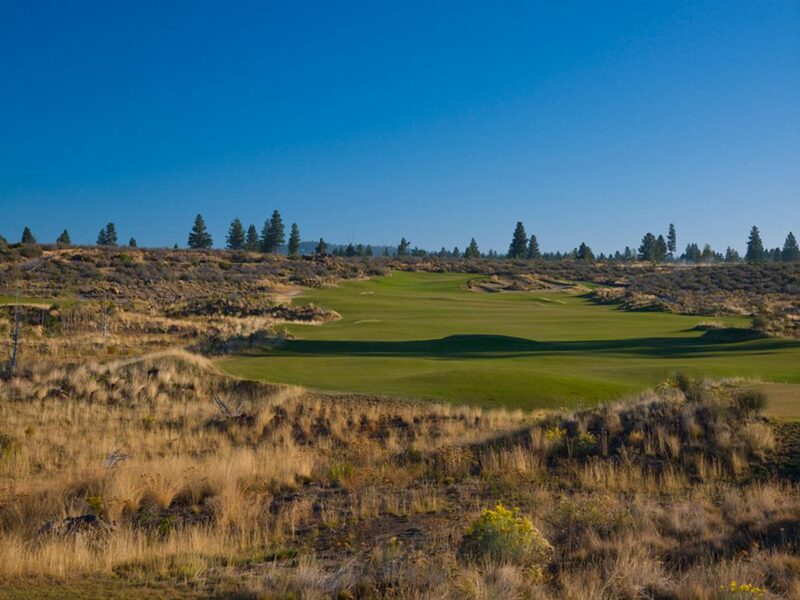 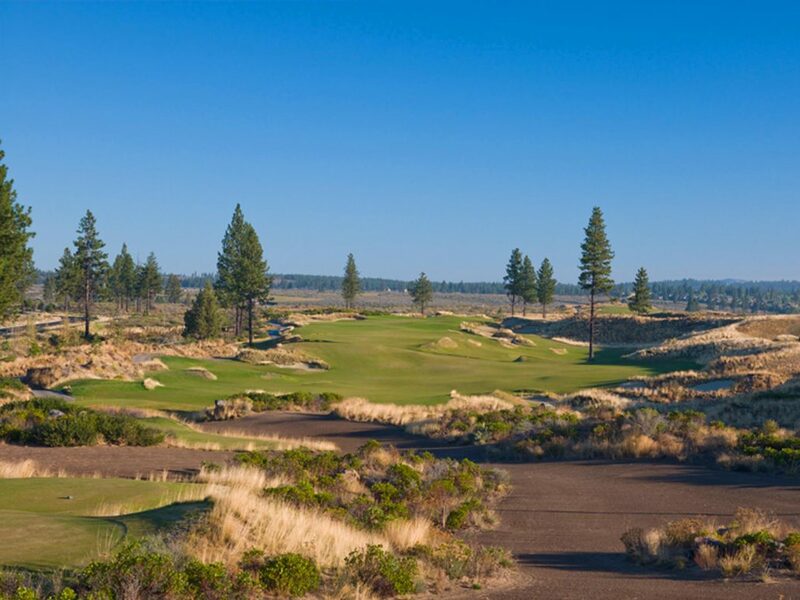 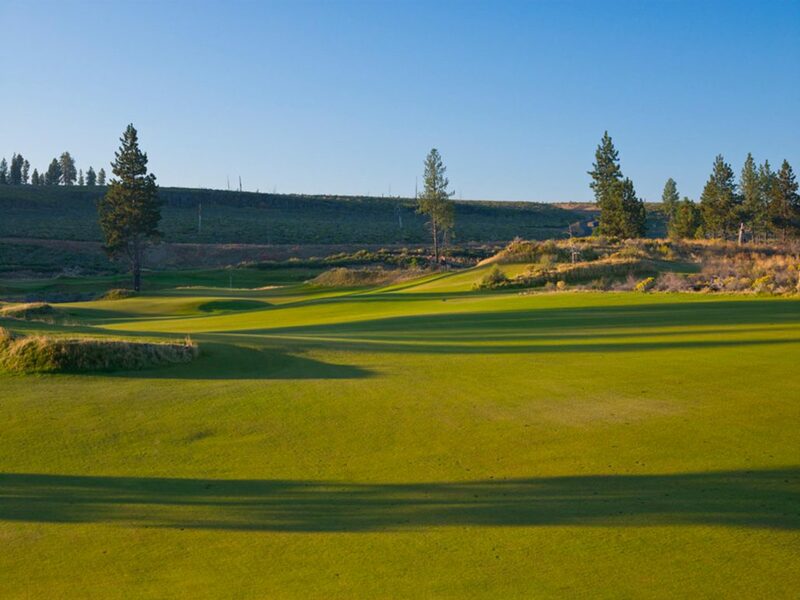 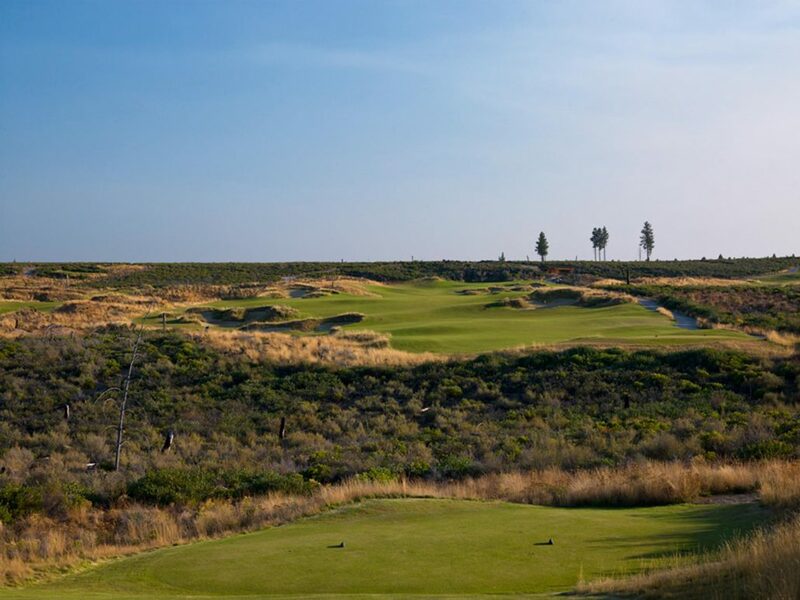 Much like at Bandon Dunes, the grass type and design lends itself to a round of golf played on the ground as well as in the air. 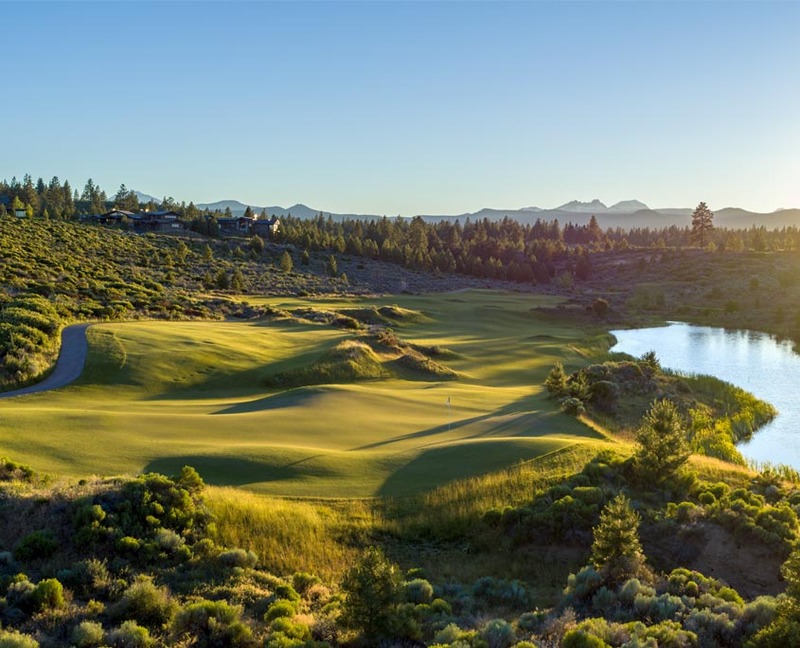 I will always have a soft spot for the Oregon coast, however I so fell in love with central Oregon and Bend that I moved here!